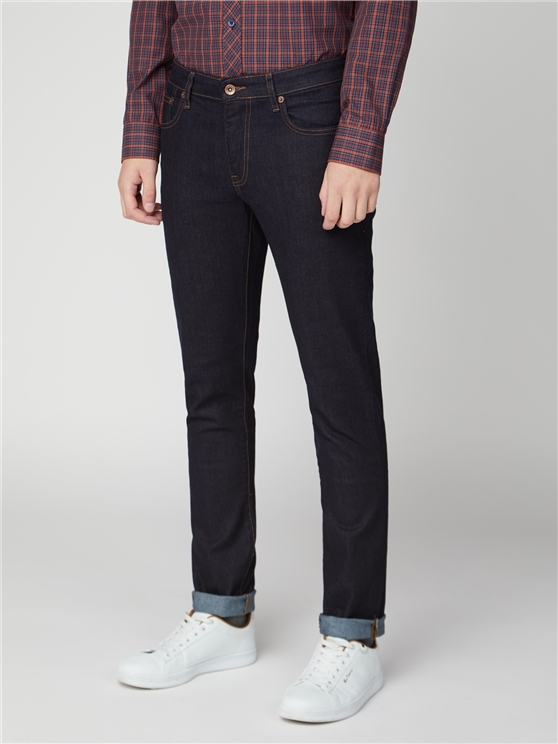 Ben Sherman men's jeans are cut slimmer than usual. 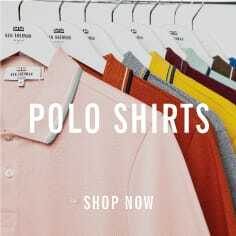 We recommend sizing up to get the perfect fit. 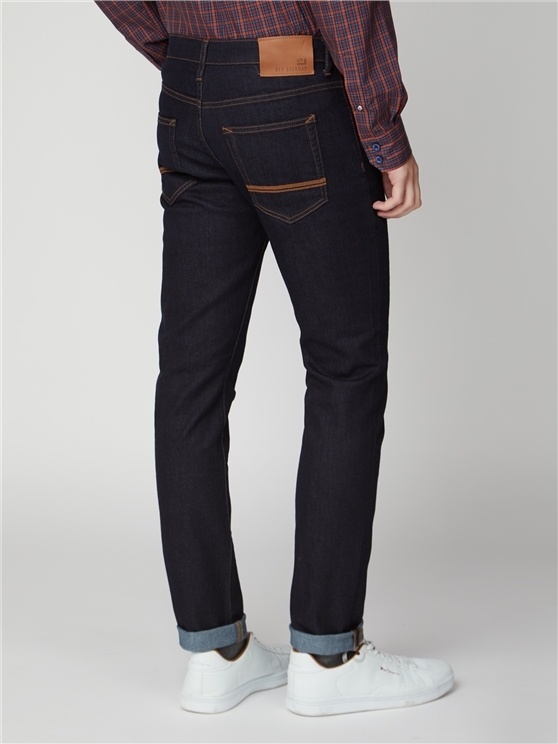 Men's rinse wash jeans, in a stretch cotton blend for every day comfort. 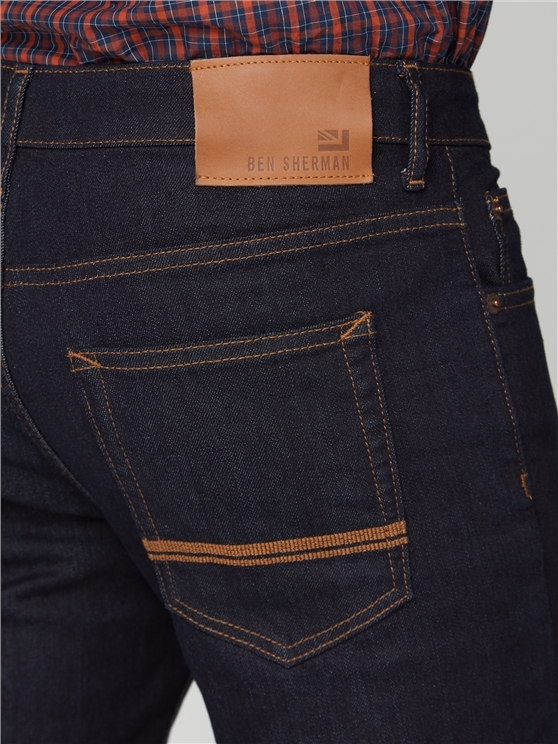 Ben Sherman's jeans boast a classic slim fit, with the iconic leather branding, a generous coin pocket and a zip fly. 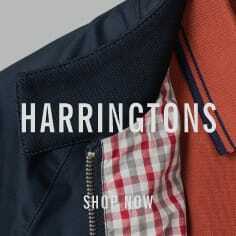 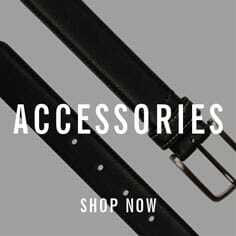 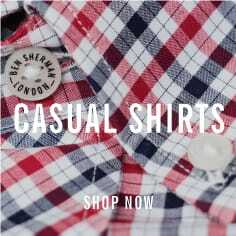 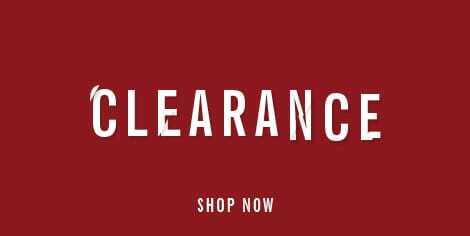 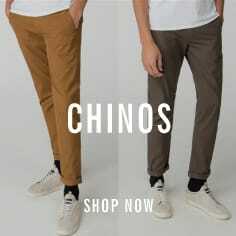 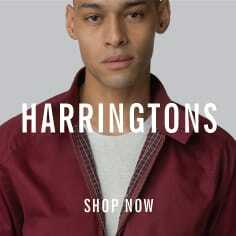 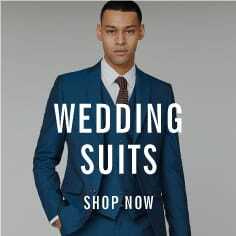 Only from Ben Sherman. 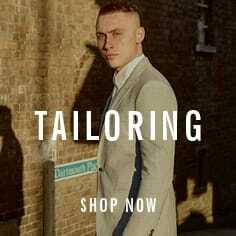 For the true original.